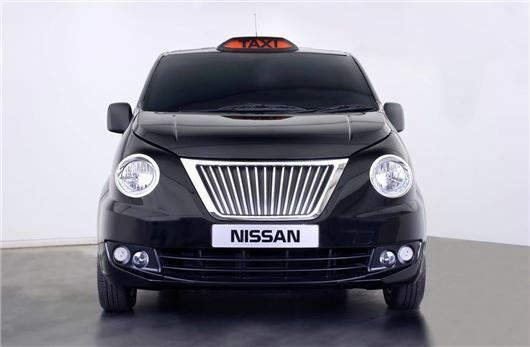 Nissan unviled its newly-redesigned taxi in January and the vehicle has been developed for London, in London, by Nissan Design Europe (NDE) in Paddington, the same design centre responsible for the Qashqai and Juke. NV200 base vehicles will be sourced from Nissan’s Barcelona factory and shipped to Coventry for final taxi assembly. The extensive transformation will include new bodywork, taxi interior refit and revised suspension and steering. The first petrol-engined versions of the NV200 London Taxi will be produced from December 2014, with an all-electric variant set for launch in 2015. ADV Manufacturing was founded in 2010 and performs body and trim assemblies for Aston Martin, Bentley and Jaguar Land Rover. The firm employs over 150 employees and is set to double in size by 2017.